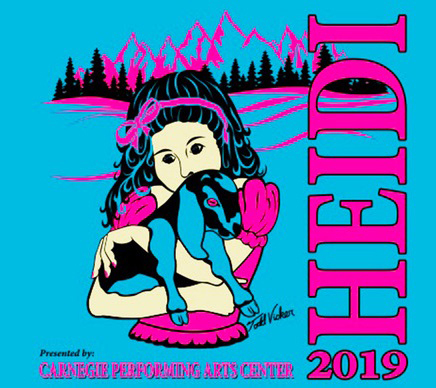 ACFL&MH’s youth resident company presents the dramatic children’s play, Heidi. The story of the orphaned girl from the Swiss Alps based on the famous story by Johanna Spyri. Tickets are available for purchase at the box office on the day of the performance.